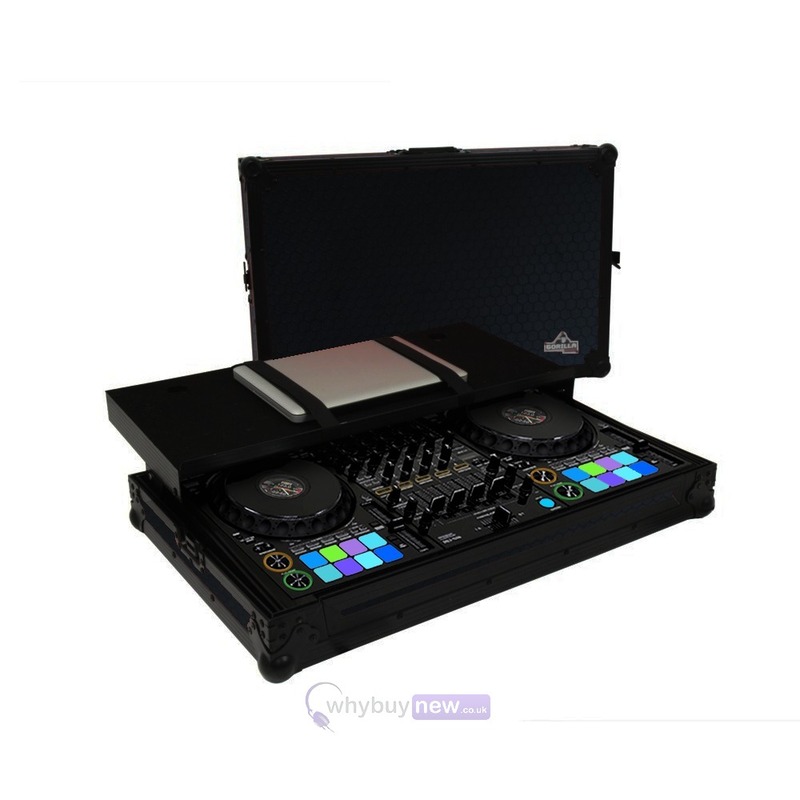 This latest Gorilla Pioneer DDJ-1000 Flight Case with Laptop Shelf (Special Edition Black HEX) is the ultimate flight case workstation that will protect your DJ controller in transport and also will look great doing it. 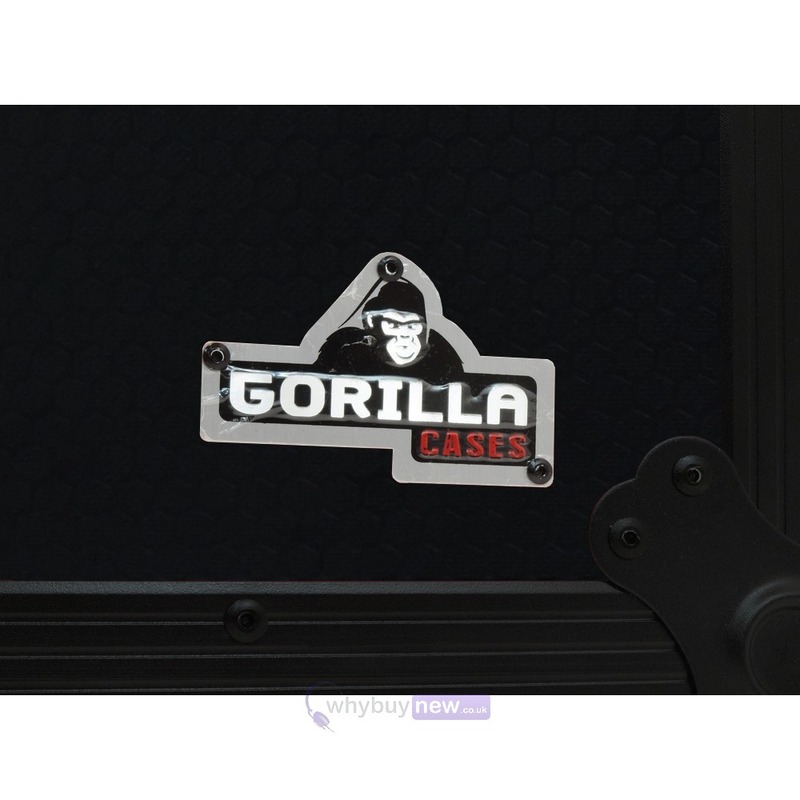 If you have to transport your DDJ-1000 to and from gigs, you'll want your controller protected from any accidental knocks and damage which makes this padded Gorilla case a must buy! 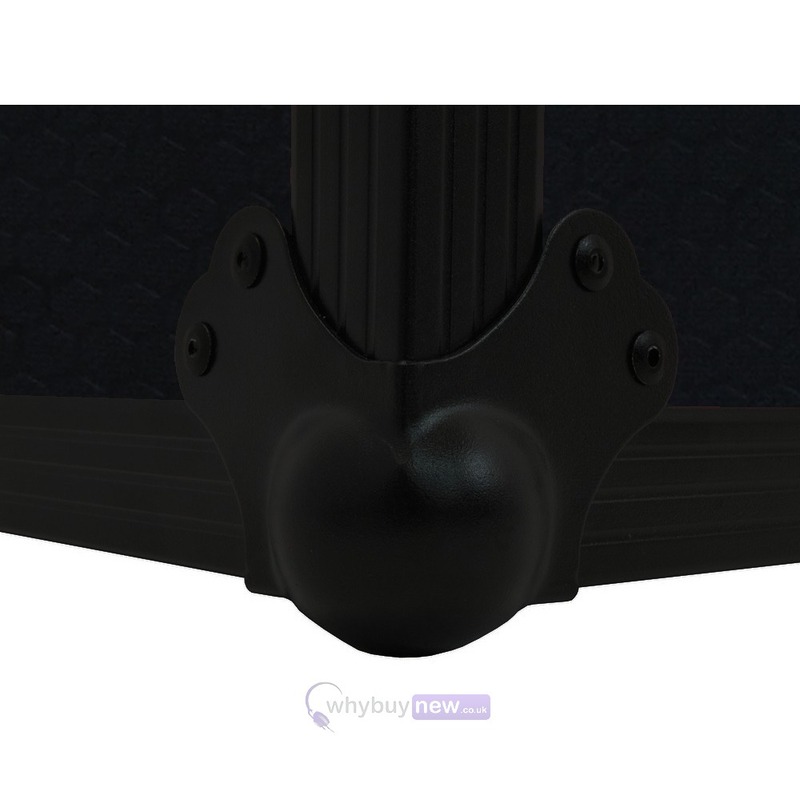 In fact, this great looking workstation will also look amazing just for use in your home! 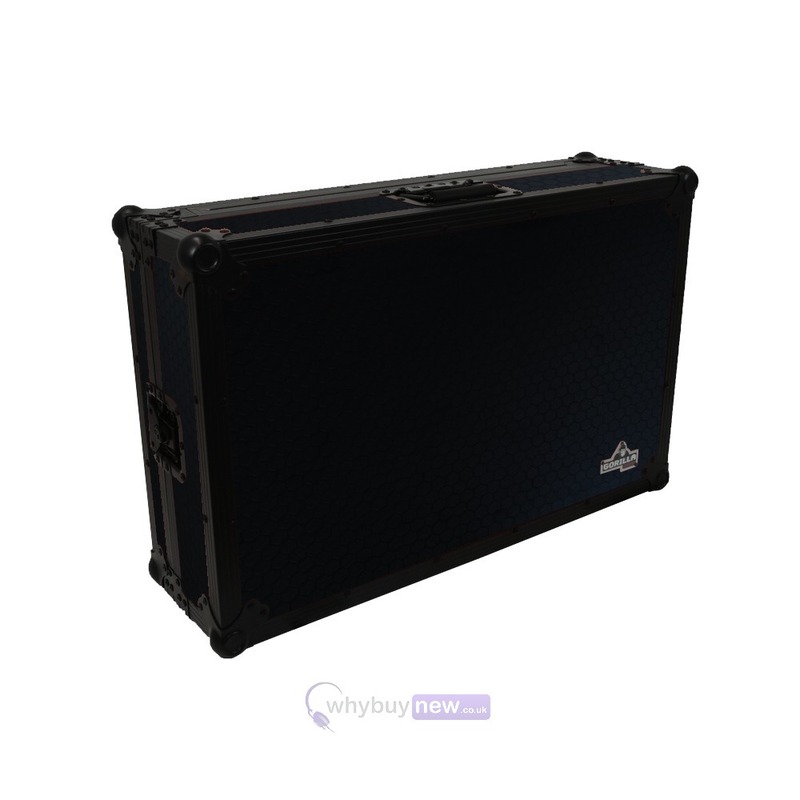 This case also features an ultra tough HEX board design finish. 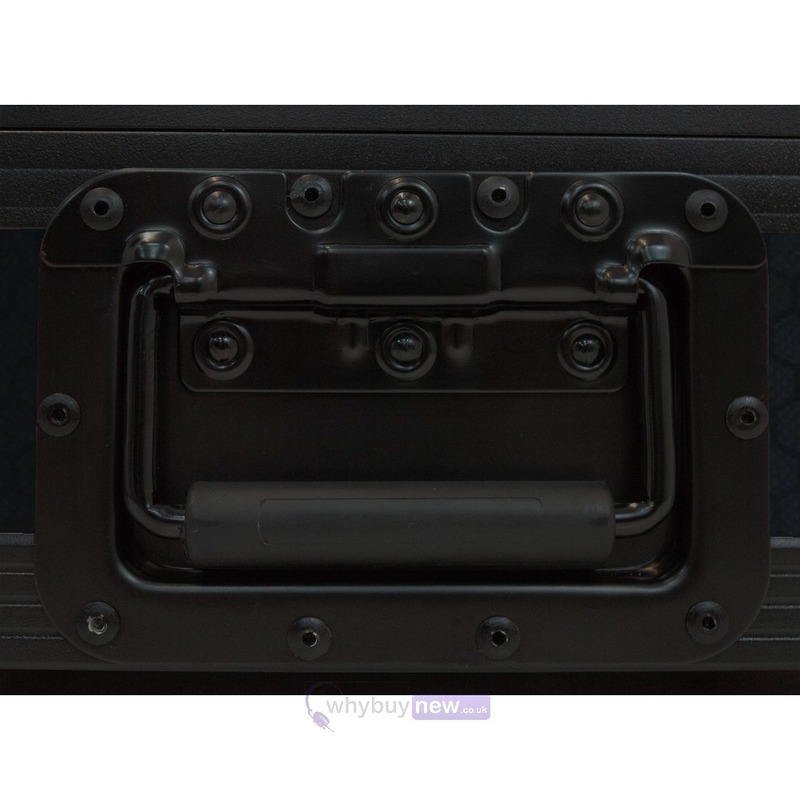 This case features high quality foam lining, reinforced edges and ball corners, sliding laptop platform tray, high-end butterfly catches and a lifetime warranty. 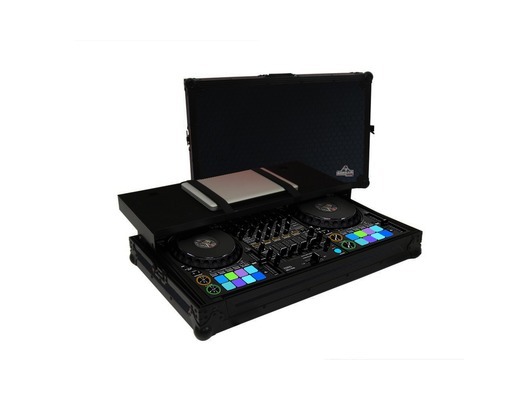 Here we have the Gorilla Pioneer DDJ-1000 Flight Case Workstation in new and manufacturer refurbished which will come boxed 'as new' with a 1-year warranty. 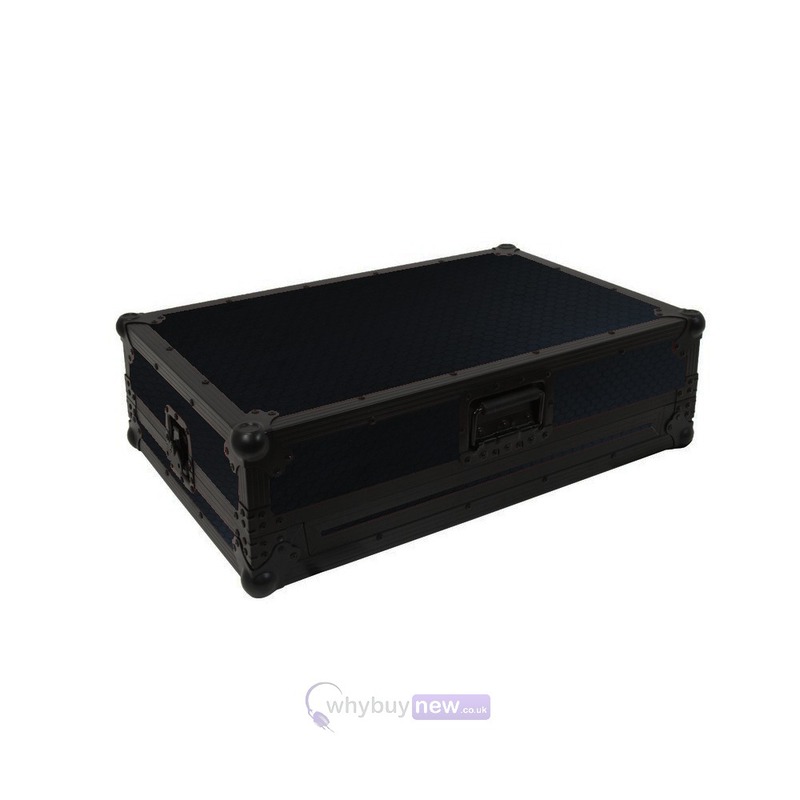 Buy this amazing case with confidence with 100% satisfaction guaranteed or your money back!